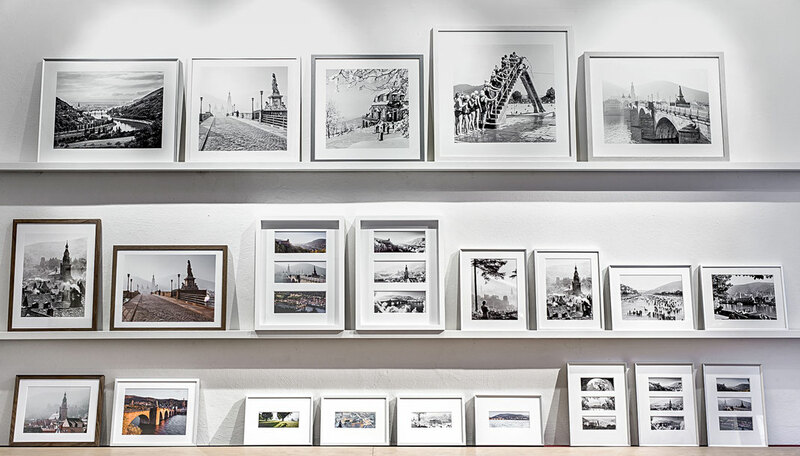 We produce our originals only with high-quality papers from the brand manufacturers Hahnemühle and Canson - renowned specialist of photo papers. 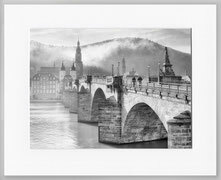 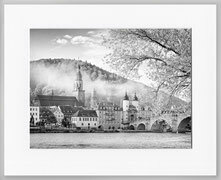 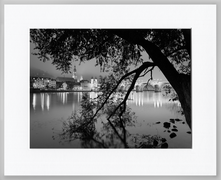 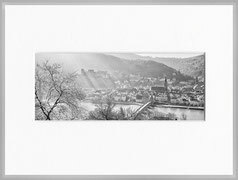 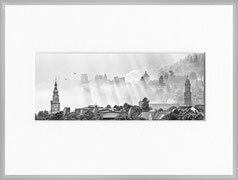 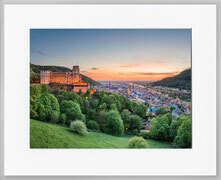 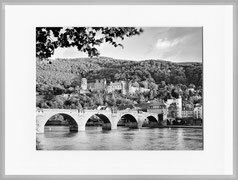 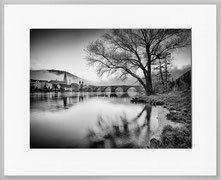 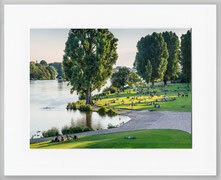 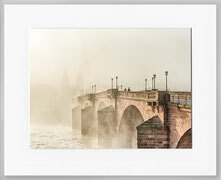 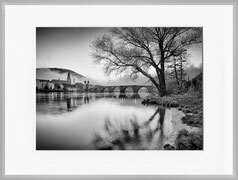 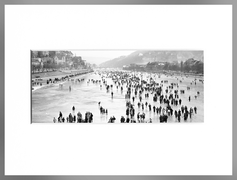 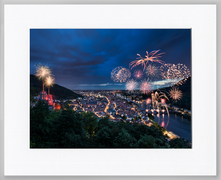 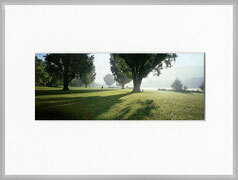 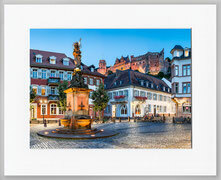 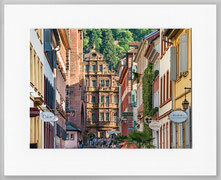 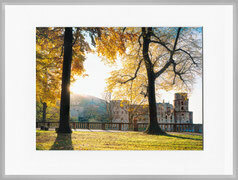 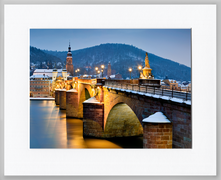 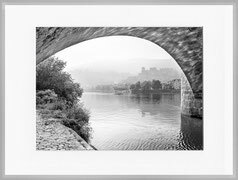 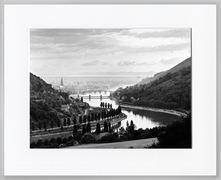 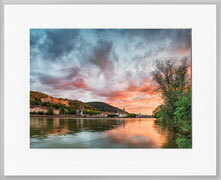 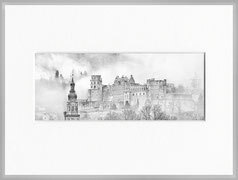 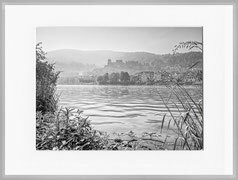 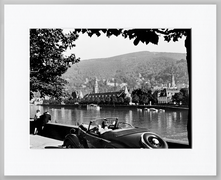 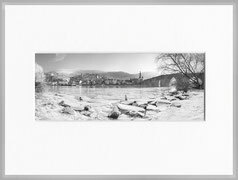 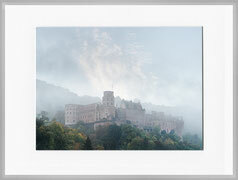 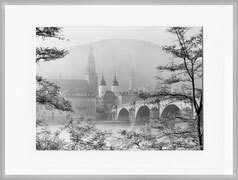 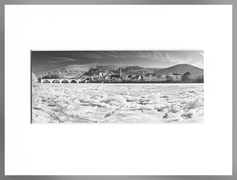 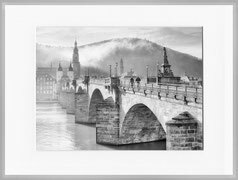 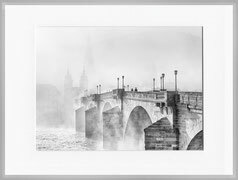 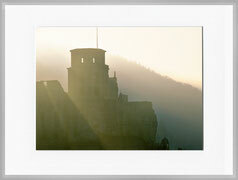 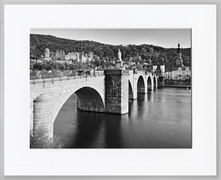 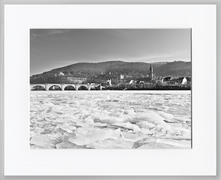 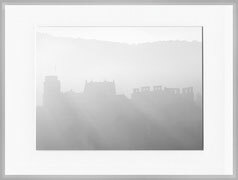 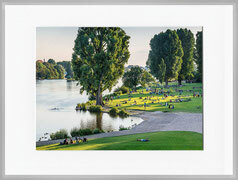 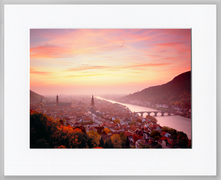 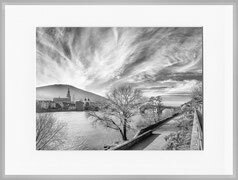 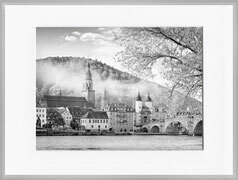 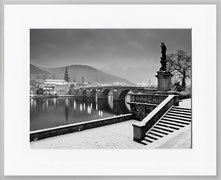 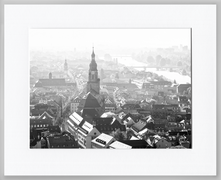 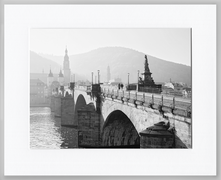 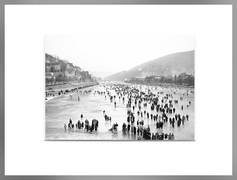 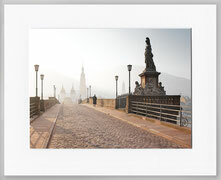 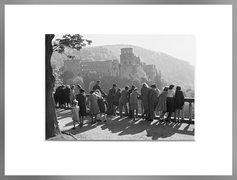 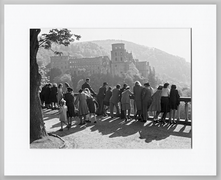 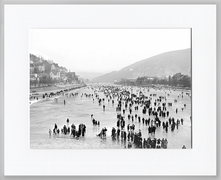 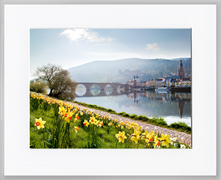 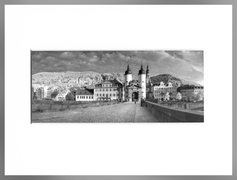 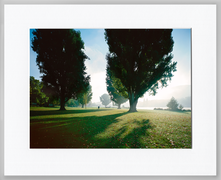 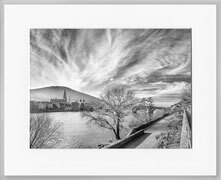 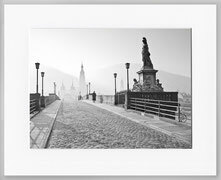 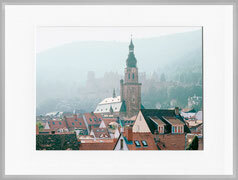 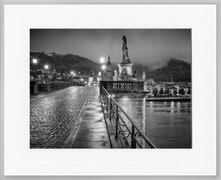 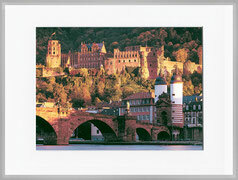 Each photograph that you purchase in our gallery guaranteeing the highest standards of light and color fastness. 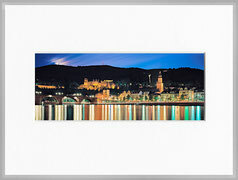 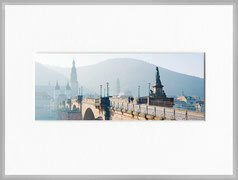 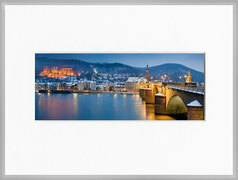 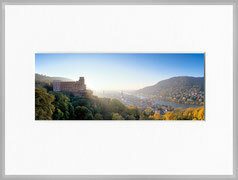 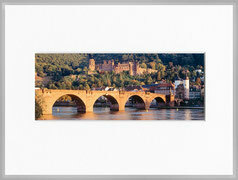 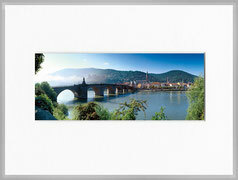 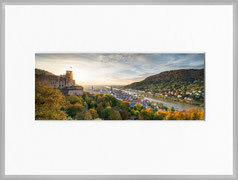 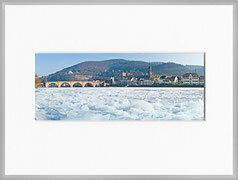 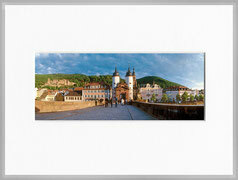 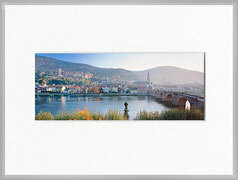 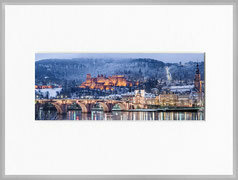 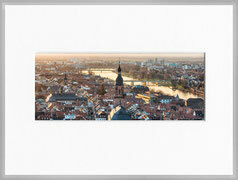 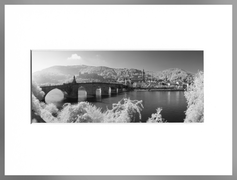 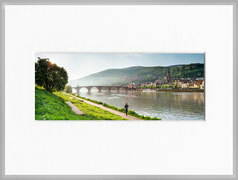 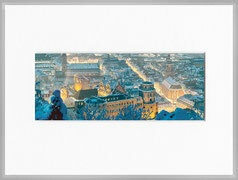 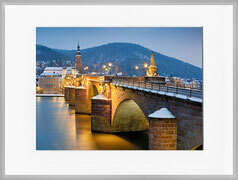 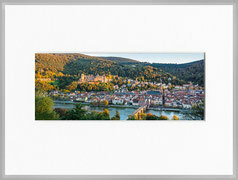 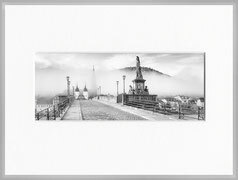 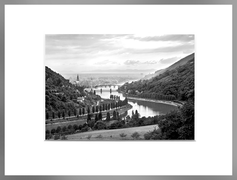 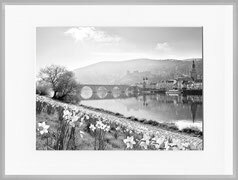 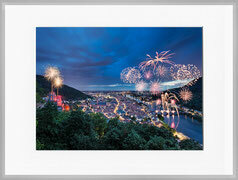 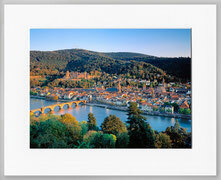 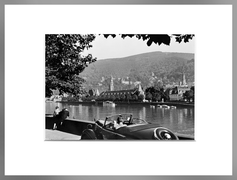 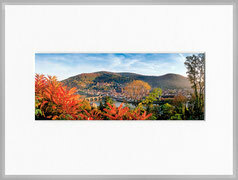 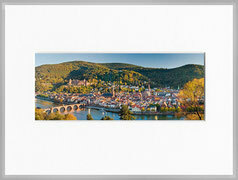 For a perfect presentation, we use only the context of the brand manufacturers as well as acid-free gallery-mounts. 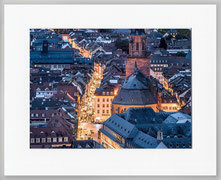 Of course, you can receive all editions with different image designs from our portfolio.